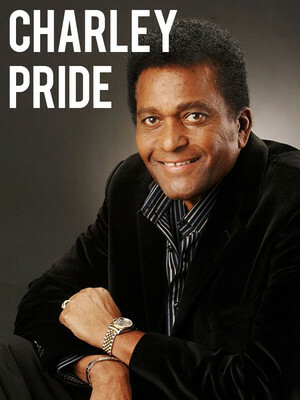 African-American Country Music singer Charley Pride made his mark on a predominantly white industry in the 70's with a staggering 39 No.1 smash hit songs. The crooner defied political and social conventions, was inducted into the Grand Ole Opry and became one of the best-selling performers of the decade. His sweet and melancholic balladry harks back to the heartbreak anthems of Hank Williams and the last of the country gentlemen performers. The 78-year old performer still has his trademark charm and his voice is still as smooth and rich as ever; sprightly, energetic and with a twinkle in his eye, the veteran confidently converses with crowds and is known for his humorous banter. The young guns of today's Bro-country should take notes from this living legend! Sound good to you? 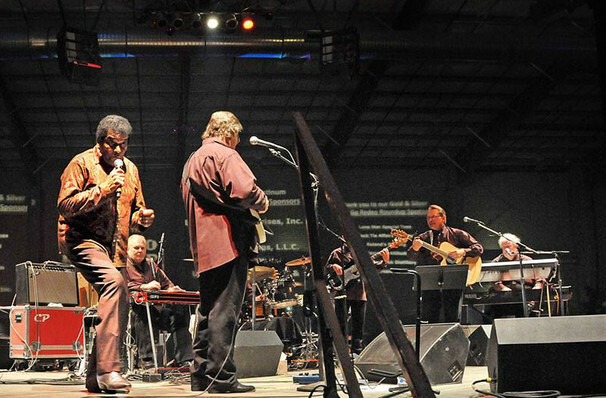 Share this page on social media and let your friends know about Charley Pride at Pend Oreille Pavilion - Northern Quest Resort & Casino. Please note: The term Pend Oreille Pavilion - Northern Quest Resort & Casino and/or Charley Pride as well as all associated graphics, logos, and/or other trademarks, tradenames or copyrights are the property of the Pend Oreille Pavilion - Northern Quest Resort & Casino and/or Charley Pride and are used herein for factual descriptive purposes only. We are in no way associated with or authorized by the Pend Oreille Pavilion - Northern Quest Resort & Casino and/or Charley Pride and neither that entity nor any of its affiliates have licensed or endorsed us to sell tickets, goods and or services in conjunction with their events.